Boxpark Wembley site in north-west London. 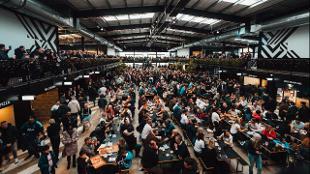 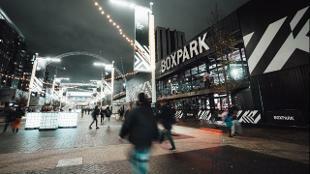 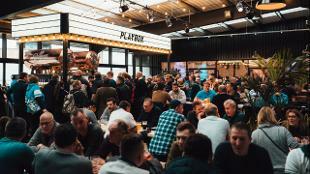 Image courtesy of Boxpark Wembley. 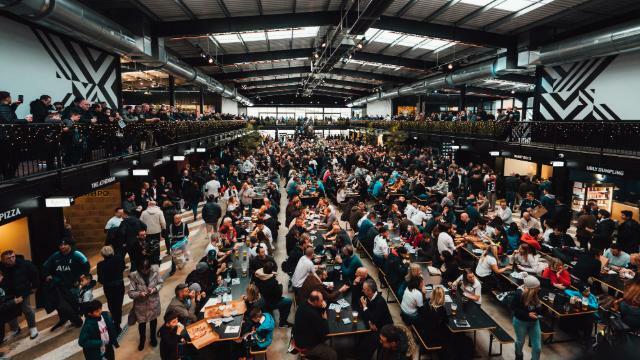 Boxpark Wembley is located a five-minute walk from Wembley Park station (London Underground), a 10-minute walk from Wembley Stadium station (Chiltern Railways) and a 20-minute walk from Wembley Central station (London Overground).